Do you ever get bored of the same all inclusive holidays, sitting around a pool or lazing on the beach? 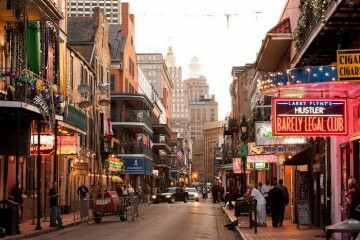 Perhaps you’re getting tired of cities and tourists. 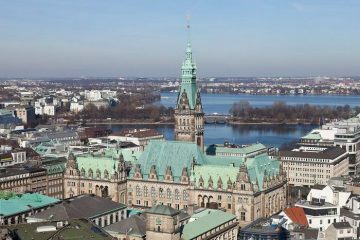 If that’s the case, then heading off the beaten track can be an exciting prospect. The world is a big place, and one of the best ways to explore some of the quieter parts of a country is to jump in a car and head out on a road trip. 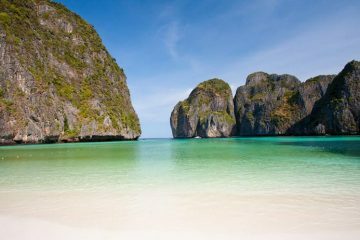 Here are ten of the best from around the world, which will end up being some of the best holidays you’ll ever have! Stretching for 300 miles, the Leh-Manali Route runs through India’s Himalayas. With mountains and glaciers, the views that you’ll see are spectacular. However, you’ll have to be careful with this road trip; not only is it only open for around four months a year due to heavy snowfall, but when it is clear the track can be a little tricky and uncomfortable to negotiate! The Pacific Coast Highway runs for over 650 miles down the Californian coast. As a result, it follows some of the most beautiful parts of America’s coastline, stretching from Leggett to Dana Point. It will see you visiting some major US landmarks, including the Golden Gate Bridge – so make sure you pack your camera! 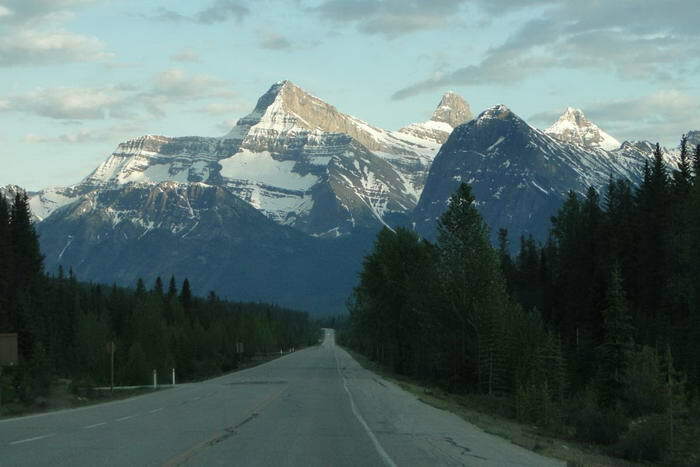 The Icefields Parkway is a road in the Banff and Jasper National Parks in Alberta, Canada. 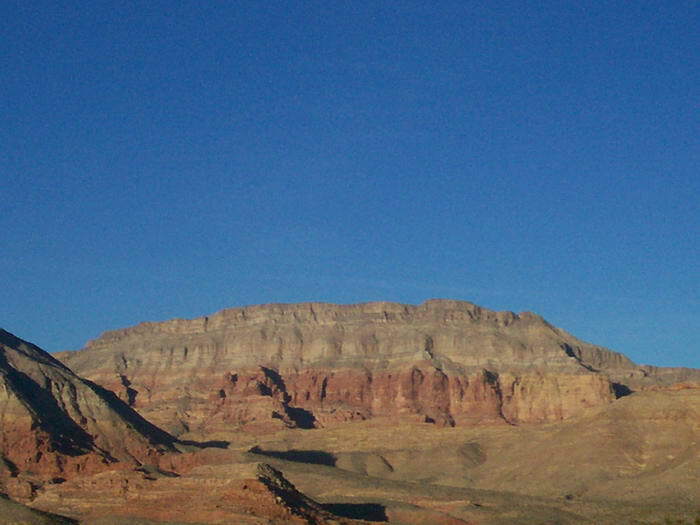 It’s only 140 miles long, but it has some spectacular views. This is mainly down to the fact that it runs through the Canadian Rocky Mountains. Being mountainous, driving conditions can sometimes be treacherous, especially during winter, but if you’re willing to drive carefully then you’ll reap the rewards of an incredible journey. 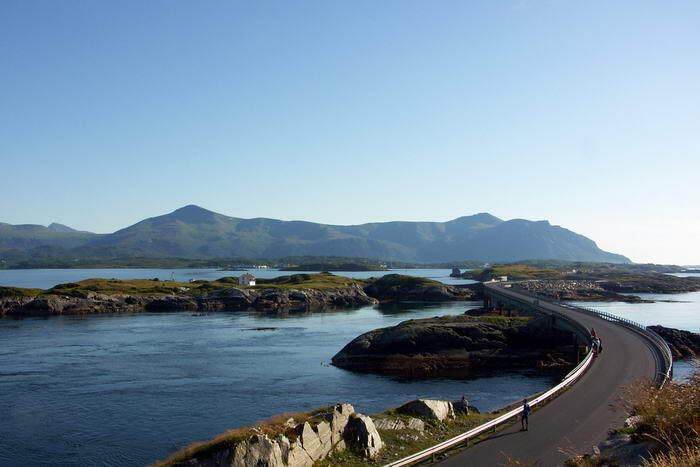 The Atlantic Road may only be five miles long, but it joins several small islands to the Norwegian mainland, so you will find some wonderful sea views. You will pass through several villages along the way, which is a great way to soak up some real Norwegian culture that you wouldn’t experience in any of the big cities. 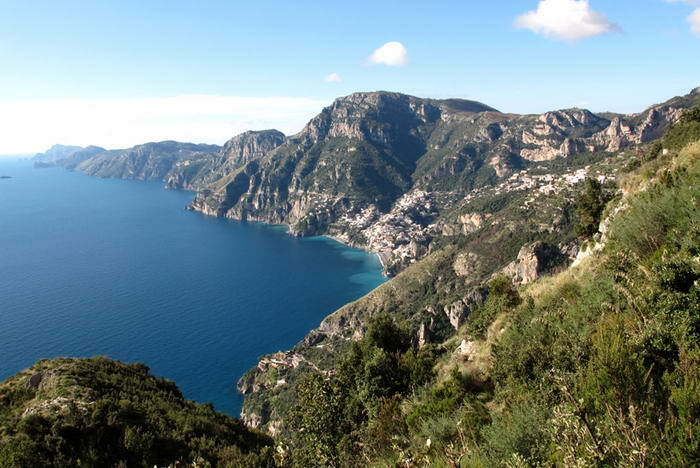 The Amalfi Drive runs for 50 miles down the Amalfi Coast, between Sorrento and Amalfi. This region is known for some of the best scenery in Italy, which is why it’s becoming increasingly popular with tourists. One the one side of your drive you’ll see hills and villages; on the other side you’ll see cliffs dropping away to reveal spectacular views that will take your breath away. The Great Ocean Road, which runs along the South East coast of Australia, was built to honour soldiers that lost their lives during the First World War. 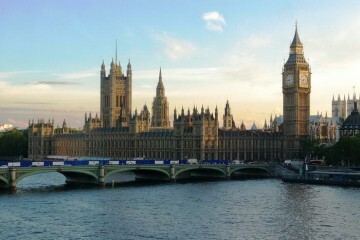 As a result, it’s the world’s largest war memorial, so this is a cultural drive as well as a picturesque one. In addition to all the amazing views, this road visits some major tourist attractions in the area, including the world famous Twelve Apostles – a series of stacks of limestone which lie just off the coast. 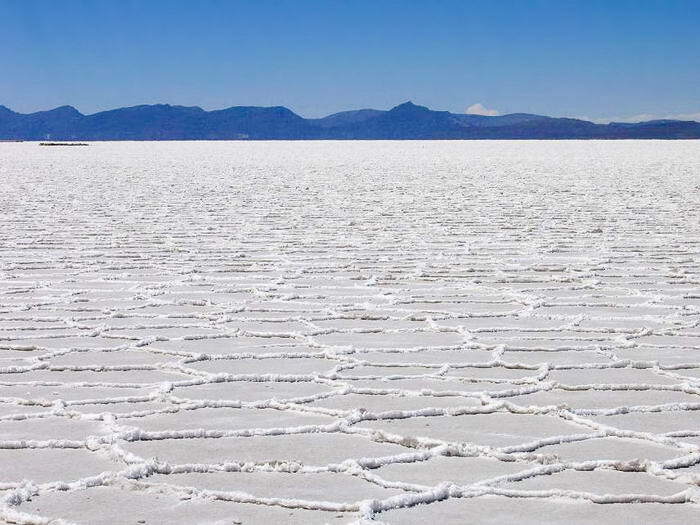 If you thought the Bonneville Salt Flats in Utah were impressive, then just wait ‘til you see Salar de Uyuni in Bolivia. This is the world’s largest salt flat in terms of area. There, you can visit an old train cemetery, stay in a hotel made of salt, and, of course, take some amazing photographs to immortalise your memories forever! 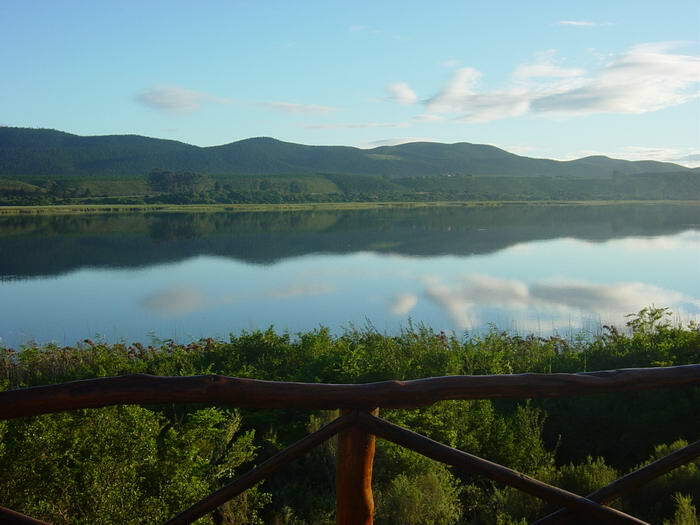 South Africa is a country which is known for its varied landscape, from large, open plains, to mountains, and leafier areas with more vegetation. Running down the South East side of the country is a region known as the Garden Route, which features both stunning scenery and breath-taking views over the Indian Ocean. On land you can visit nature reserves and animal sanctuaries, but if you look out to sea on your journey, you might be lucky enough to see whales and dolphins. If you’re a fan of the Lord of the Rings film series then you’ll know that New Zealand features some stunning rolling green hills. 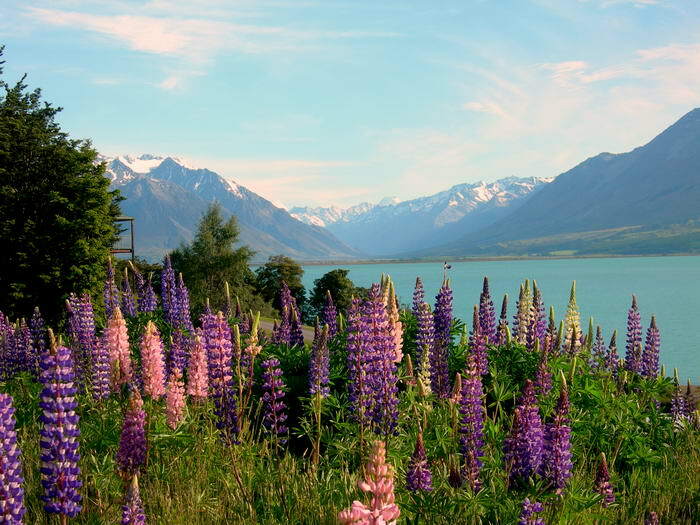 However, as you take a drive down the South Island, you’ll find that there’s far more than just greenery. 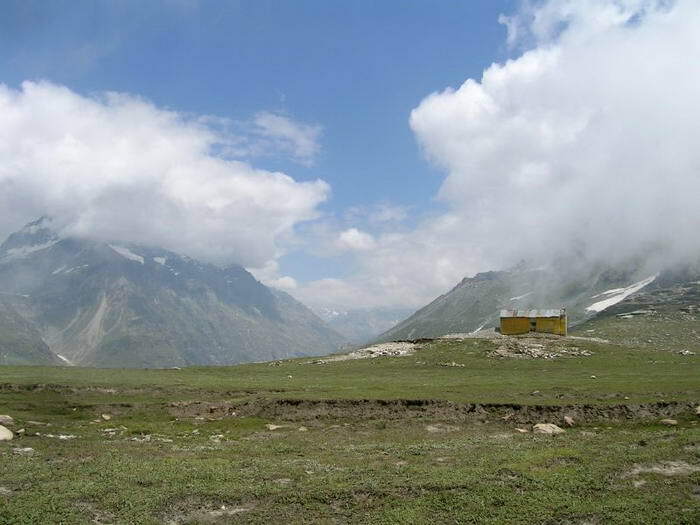 You’ll find mountains, glaciers, national parks and villages that every traveller ought to explore! The Pan-American Highway is pretty much the ultimate road trip! It starts in Alaska and runs all the way down to the tip of Argentina, so you’ll get to see numerous different countries, cultures and views on the way down. In total, it’s around 30,000 miles long, so it can either be sectioned off to be explored on several different occasions, or you can take several weeks and travel the whole thing in one go! This is one of the longest, best and most interesting road trips in existence, so jump in your car and enjoy every mile!